Many people underestimate the importance of oral health care and neglect professional care due to anxiety or a lack of understanding. Oral health is both suggestive of and influential to whole-body wellness. The same bacteria that creates periodontal disease influences overall health, interacting with preexisting or developing conditions. This connection goes both ways; systemic conditions affect oral health as well. For example, medical conditions like sleep apnea can cause damage to your teeth. Gum disease is an infection that causes inflammation and damage if left untreated. Oral bacteria can cause inflamed tissue, bleeding gums, and even tooth loss. These bacteria can travel through the rest of the body through the bloodstream. This can affect heart health and in extreme cases even cause sepsis. The bacteria that cause periodontal disease can promote the formation of blood clots, which is particularly dangerous for patients who are already at risk for heart problems. This chronic infection also plays a part in increased risk for stroke, similarly affecting patients with the same pre-existing health conditions. Gum disease is often present in pregnant women who give birth to babies that have low birth rates. If you are pregnant, it is more important than ever to maintain optimum oral health and stay on top of your regular cleaning and check-ups. The wellness of your body affects your oral health as well. Those who use tobacco products may notice that their teeth become stained easily and that soft tissue does not heal quickly from infection. If you snore or grind your teeth, you may also experience problems with your oral health, such as worn enamel, sore jaw muscles, or dry mouth. It is also important for your oral health and your overall health to pay attention to your diet. As much as your entire body benefits from healthy foods, your teeth will also respond to good nutrition. Most of us know that food and drinks with added sugar can create acid that erodes dental enamel, but on the other hand, many fruits and vegetables can promote healthy teeth as well as a healthy body. Foods with fiber and a coarse texture can create a scrubbing effect that can help keep your teeth clean. Calcium and healthy fats add important nutrients that your teeth need and will also benefit bone density and healthy skin. 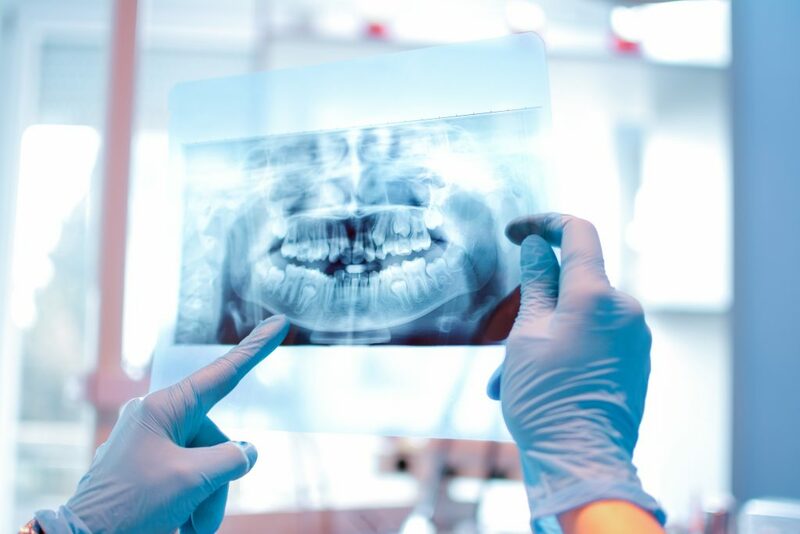 At McLemore & McLemore, DDS, we’re committed to your total health and wellness with comprehensive dentistry to prevent and treat gum disease, as well as in-depth teeth cleanings and frequent check-ups. With our help, teeth remain strong, free of decay, and you receive useful information about how to promote your overall wellness with thorough at-home care. If you have more questions about how to keep your smile healthy, contact our dental office today!